moving into our region every month, Best of the High Desert newbies. 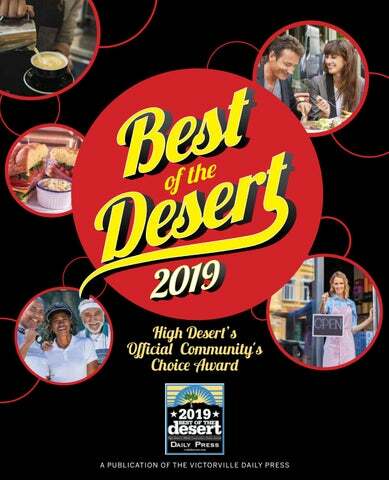 We appreciate your support of the Best of the Desert and urge you to patronize as many of the professionals and businesses you’ll find within these pages as often as possible. A. Paul S. Bell, D.D.S. 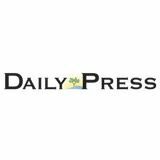 Inc.
Paramount Residential Mortgage Group PRMG Inc.
Cactus Feed and Supply, Inc. VEHICLE DEALERS AND SERVICES MOTORCYCLE / OFFRD.